Wow a friend sent me a link about Dischord putting up everything free online. Hadn't heard odds until last night - ordered it today from red cat in Vancouver. Vinyl still available. I love it - thanks you guys, great LP. 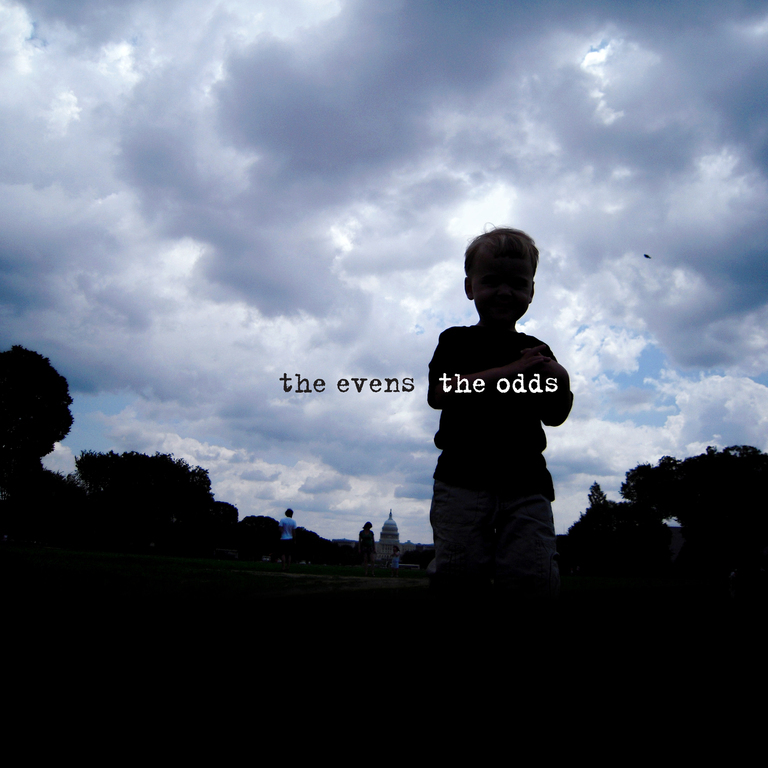 best xmas music ever ;) - The Odds - absoloutely greats! Got the CD yesterday in the mail and couldn't turn it off all day! Great tunes, King of Kings and broken finger in particular. Thank you both for the new songs! why not consider the possibility to add a pdf sheet with lyrics and artwork in the digital download? new lp is amazing, thank you so much for sharing your creations. so whens the tour and please tell me it'll come through chicago, i really need to see you guys live. All I can say is WOW. Great work you two! Great album! As others have commented, Amy is an incredibly talented drummer and the interplay between the guitar and drums is endlessly fascinating and exhilarating. I love it! Thank you so much! Amazing Album, just finished listening to the digital download! All great tracks - come to Toronto please!!!!! First listen (digital version). Sounds good, Nice work! This is the best of the 3 Evens' albums. Amy Farina really shines with an outstanding vocal performance and amazing drumming. The drums really stand out on this one. Great sound. come to italy before we sink into debts. I didn't even preview the tracks. I want it a complete surprise when it arrives to my mailbox from Dischord :) Sucha bless to have these two making their songs for us. It would be great if Evens could come to Portugal, Lisbon or so. one pre ordered lp coming up, so very excited for this release! very excited for this. pre-order!!! ack!!! when can I pre-order this? so excited for this! come to new york! When is this gonna be released???! The 12" LP comes with a complimentary MP3 download of the album.